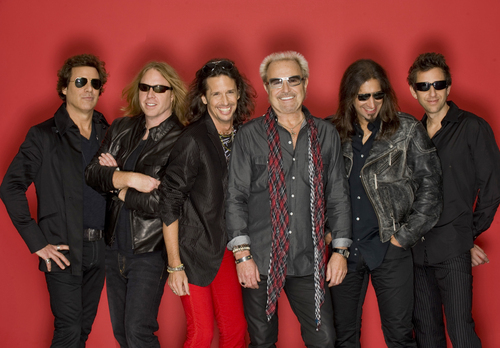 This British-American rock band was formed in 1976 and released their debut album titled Foreigner in 1977. It sold over 4 million copies in the U.S. alone and stayed in the top 20 for a year. These guys know how to rock it and they are still at it--check out this 2008 performance of our favorite song from this retro LP youtube.com, then come pick up your copy of this vintage vinyl at OCT.